My picks of beer news from around the web that you need to read and my two cents on the topics. 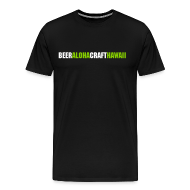 Most of the time it’s Hawaii beer news topics, but every once in a while you’ll find other general beer related topics. 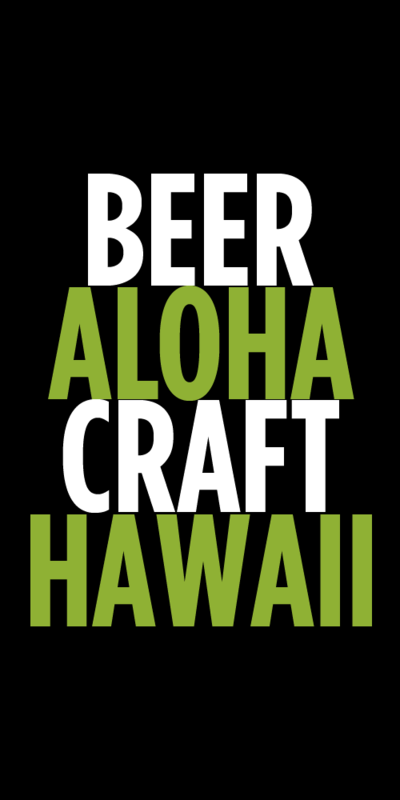 Tags: Garrett Marrero, Hawaii Laws, Home of the Brave, Maui Brewing Company, News, sierra nevada, Tiny Bubbles. Bookmark the permalink.